Rice is an annual grain that is harvested once a year. The cultivation of rice is suited for countries with low labor costs and high rainfall as it is very labor intensive and requires large amounts of water for cultivation. Small rice seedlings are hand planted into rice paddies that are then filled with water. The seeds draw nutrients from the paddies water, which is also the same water. Farming of Rice is traced back to around 5,000 BC. Almost 6.6 billion which makes nearly half of the world eat rice as their staple food. By 2030 the demand for rice is expected to grow by 50%. The cultivation of rice takes place in more than 100 countries and every continent except Antarctica. 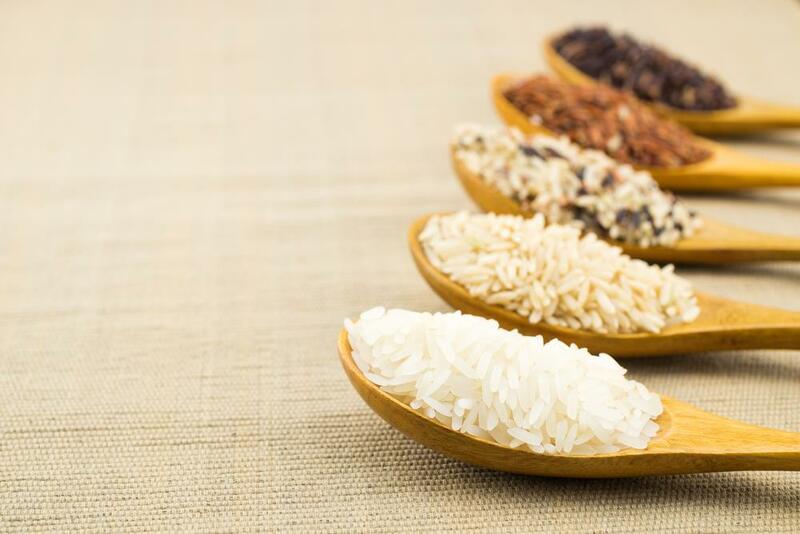 More than 40,000 different varieties of rice is present in the world. Almost 96% of the world’s rice is consumed in the area in which it is grown. 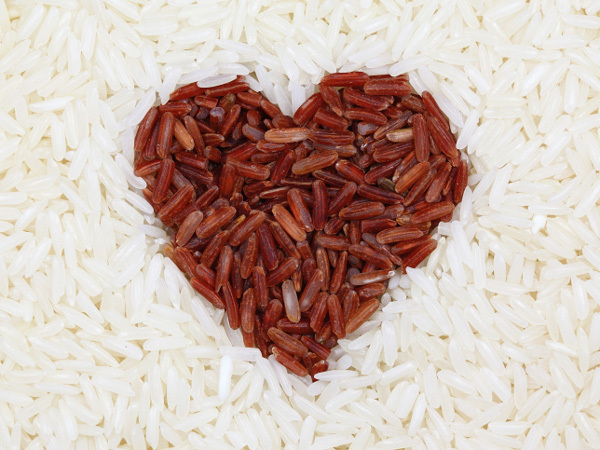 Rice is cholesterol free and is low in fats. Rice is very rich in carbohydrates; approximately a rice kernel contains 85% of carbohydrates. Rice contains less than 5mg sodium per 100gm serve and is best suited for people who want to watch their salt intake. Basmati Rice is low in fats and rich in carbohydrate. It gets digested quickly and is a perfect source of providing energy for muscles and other body systems. 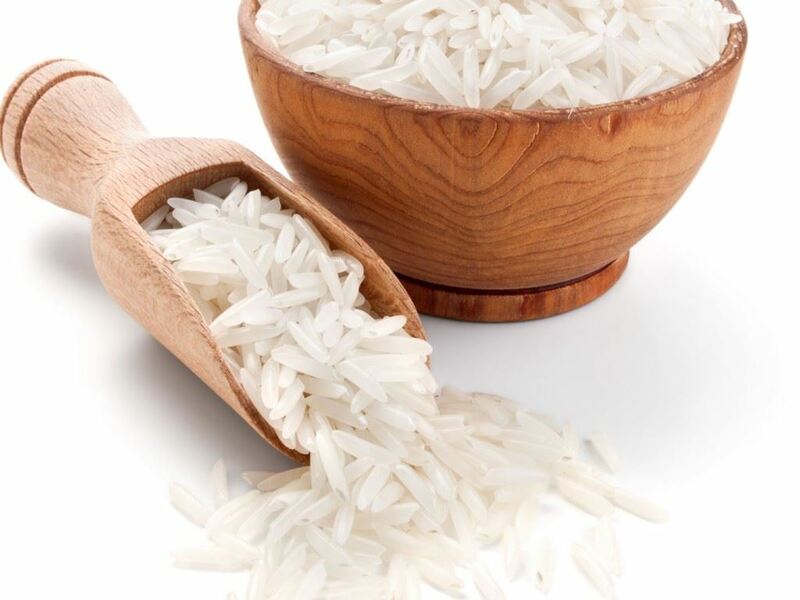 Basmati Rice also contains essential amino acids that help building muscles and enhances their development. Basmati rice is amongst those few cereals that can proudly claim to be virtually free from gluten. 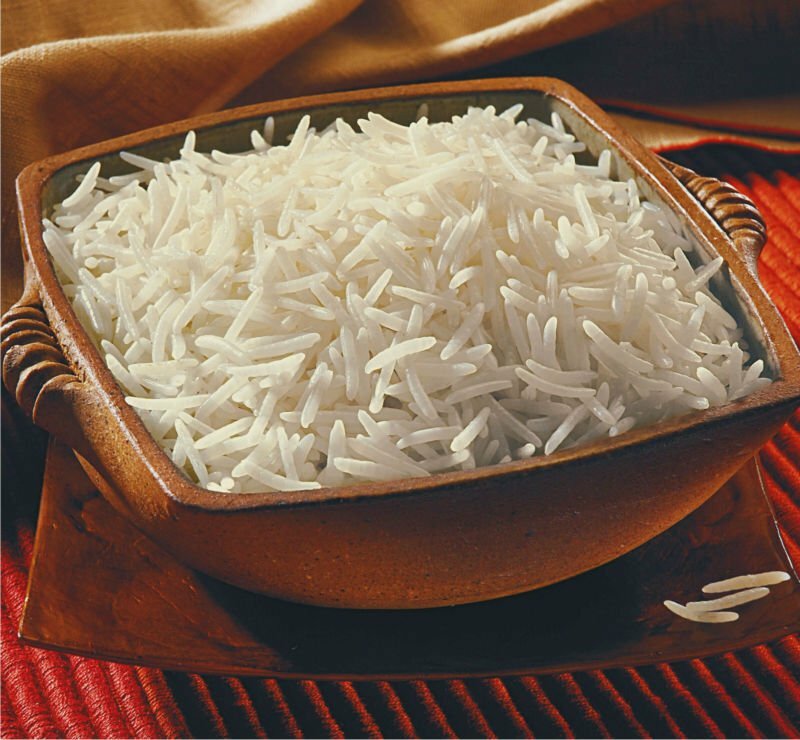 Basmati Rice rarely causes digestive difficulties and unpleasant reactions. Pure Basmati has low to medium GI (glycaemic index) carbohydrates which helps in reduction of chances of developing diabetes in people.